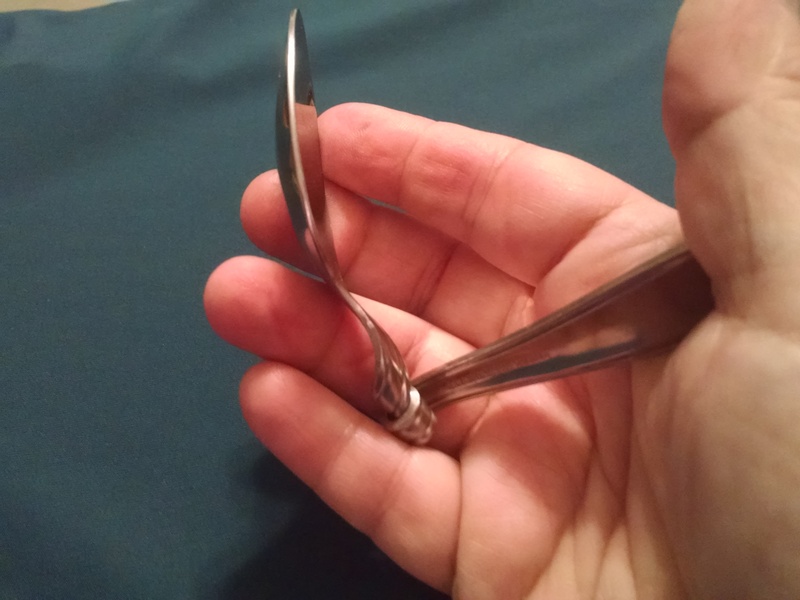 This is quick little video showing some spoon bending in action. Category: Spoons. 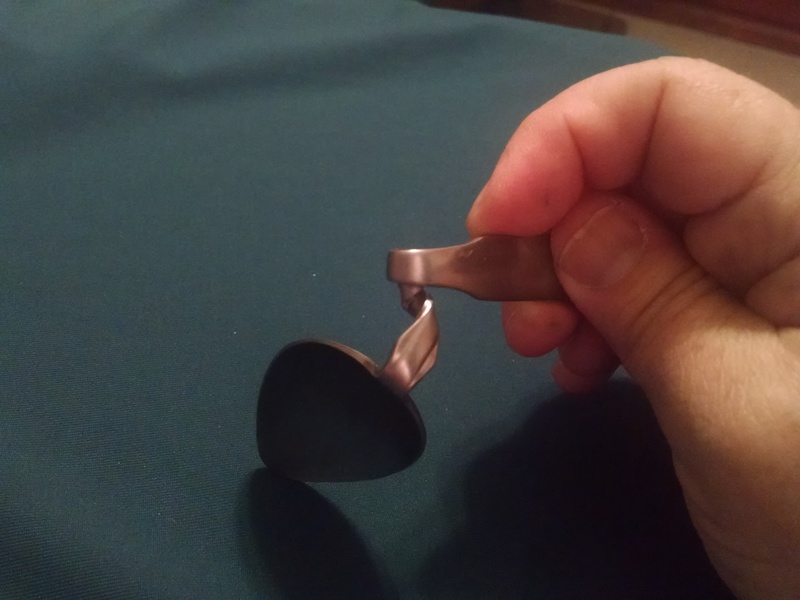 Tags: bent spoons, spoonbender gifts, spoons. 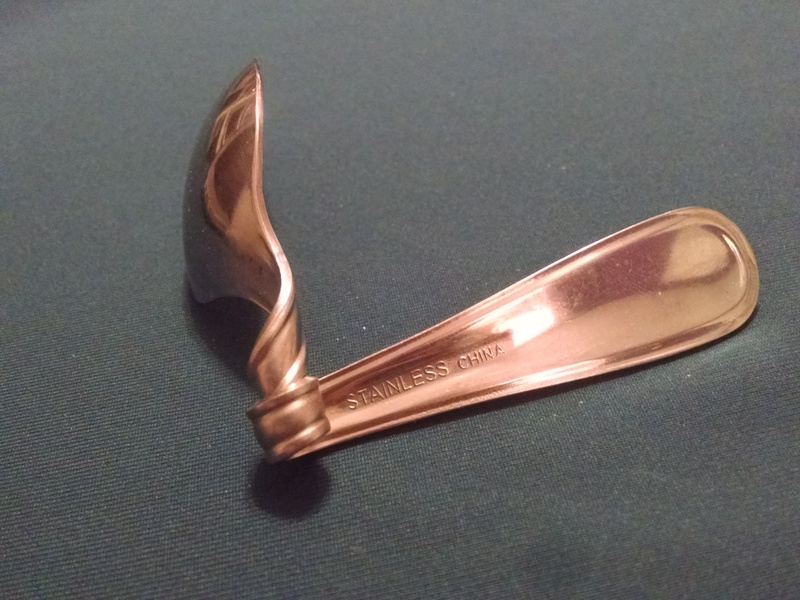 This spoon is one of a kind. If you would like to purchase more than one spoon, choose any of the other spoons in my shop. 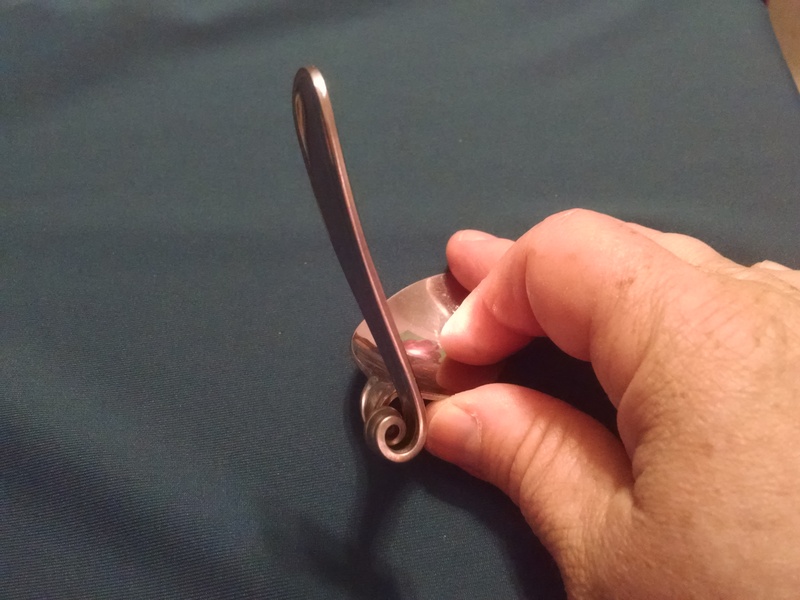 Like all the other spoons for sale here I certifiy that it was twisted by me through shifting my heart/mind focus to enable me to twist it by hand. 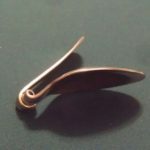 When you receive the spoon you will see for yourself that this is not simply so soft as to bend easily by hand.